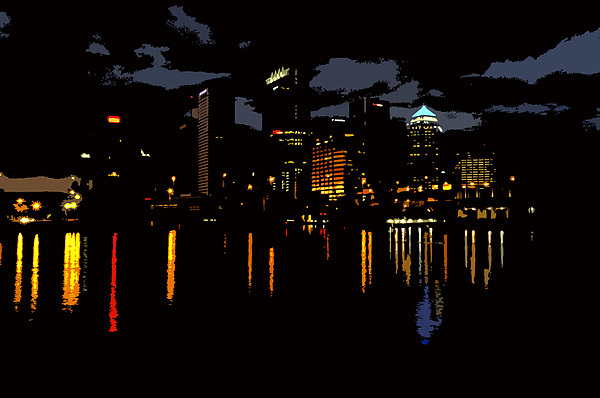 There are no comments for The City Dark. Click here to post the first comment. 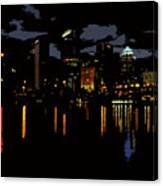 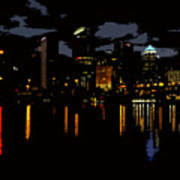 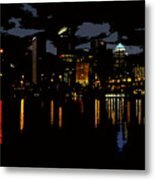 Photo art of a city (Tampa Bay Florida) at night with it's lights reflecting off the water.